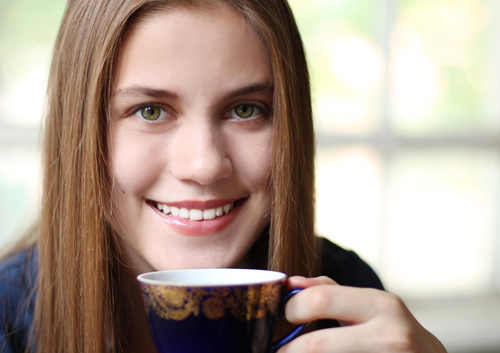 Periodontics and Braces Treatment Are there foods that whiten teeth? If one or more of your child’s wisdom teeth do not meet these conditions, we recommend scheduling an appointment with Dr. Craig S. Donn; an extraction may be necessary. Even if your child’s wisdom teeth are fully erupted, Dr. Craig S. Donn and our team at our office may recommend removing them as a preventive measure. Fully-erupted third molars often interfere with a healthy bite. This can lead to problems with tooth and jaw alignment and may also contribute to the development of headaches. Your child’s wisdom teeth may also be more prone to tooth decay and gum disease, because their location in the back of the mouth makes them more difficult to reach for brushing and flossing. To learn more about wisdom teeth, or to schedule an appointment with Dr. Craig S. Donn, please give us a call at our convenient Cherry Hill, NJ office!